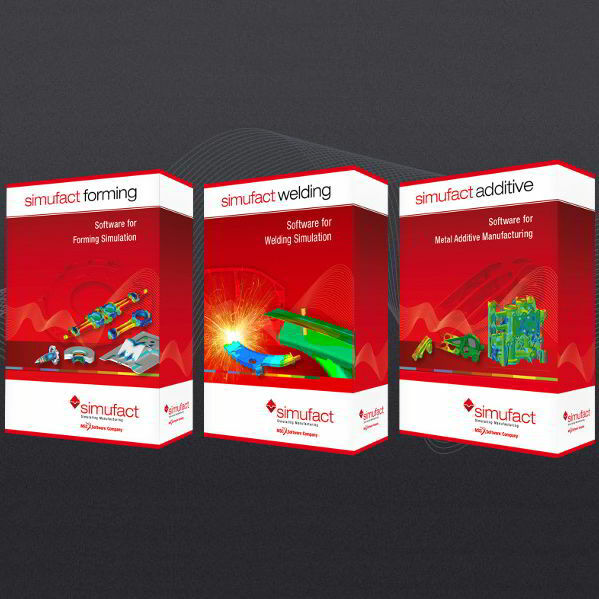 Its been a few months since Simufact was acquired by MSC Software with their suite of products: Simufact Forming, Simufact Welding and Simufact Additive Manufacturing. Now these products are integrated into MSC One, the new All Inclusive token system from MSC Software! What this means to existing MSC One customers, is that they now got access to these 3 extra great products, at no additional cost to them! To learn more about these great products, click on the respective links above and register to attend the Simufact Roadshow events that we will be having around the country (PE, Cape Town, Durban & Pretoria) next Month (May 2018).